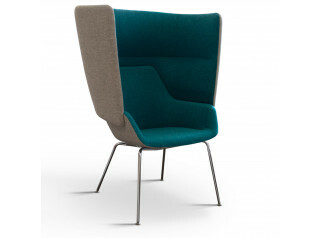 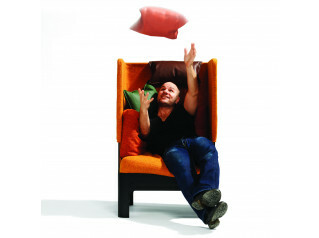 Peek and Boo Armchair are a playful seating duo ideally suited to the contemporary office. 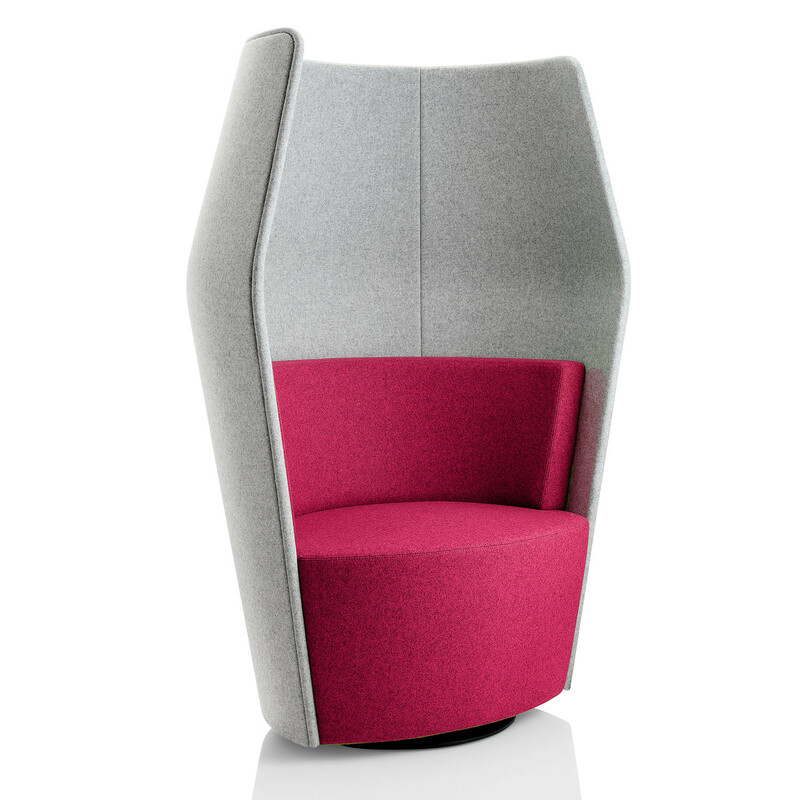 Peek and Boo seating designed by Boss Design, reflect the change in the workplace, moving towards a less formal to a more comfortable and informal way of working. 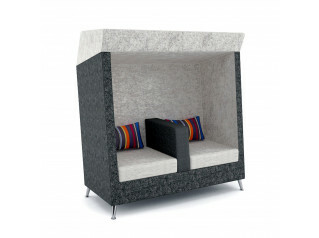 Staff are encouraged to break away from their workstations and move around the office to temporary work areas which can be created by seating solutions like Peek and Boo Seating. 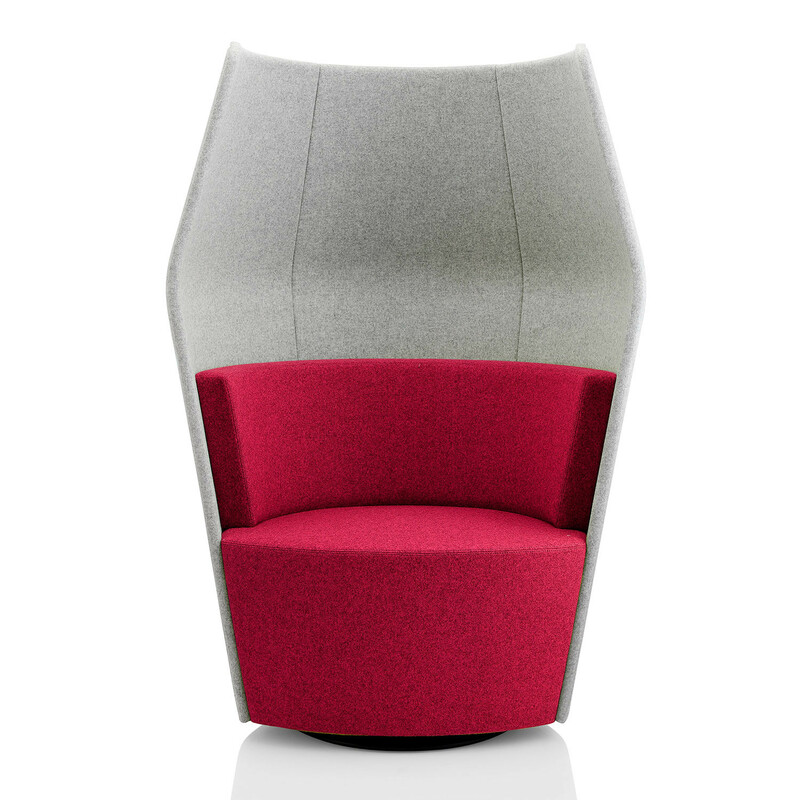 Peek and Boo seating can be used as single stand alone seating to create private spaces in open plan office areas, or alongside each other for ‘bump and meet’ spaces for informal chats or collaborative working. 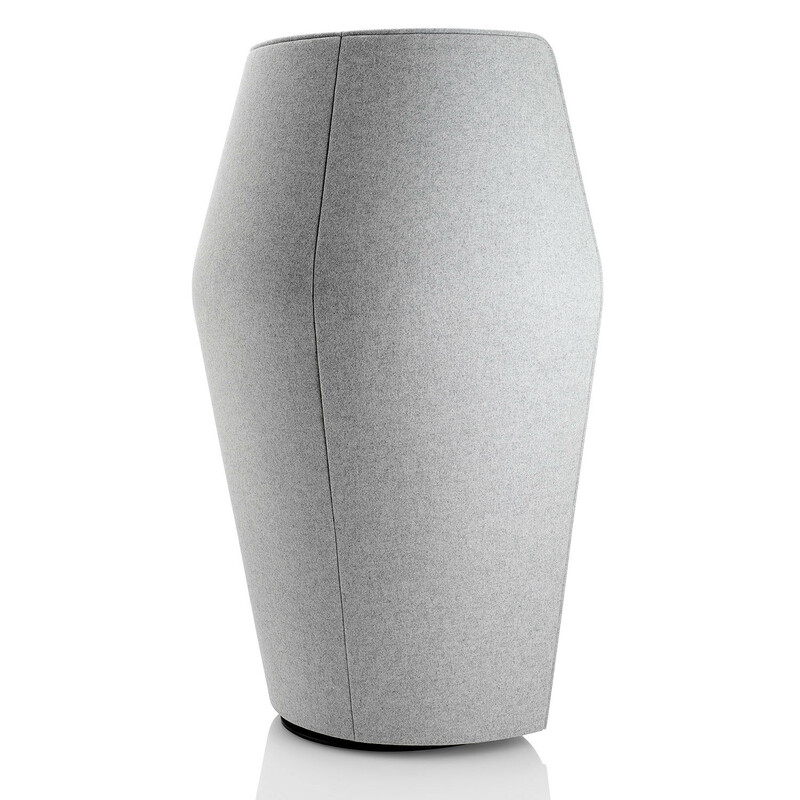 View more furniture by Boss Design. 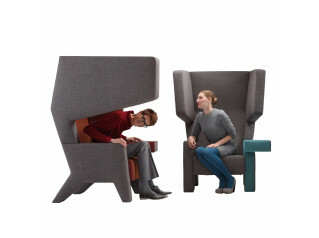 You are requesting a price for the "Peek and Boo Armchairs"
To create a new project and add "Peek and Boo Armchairs" to it please click the button below. 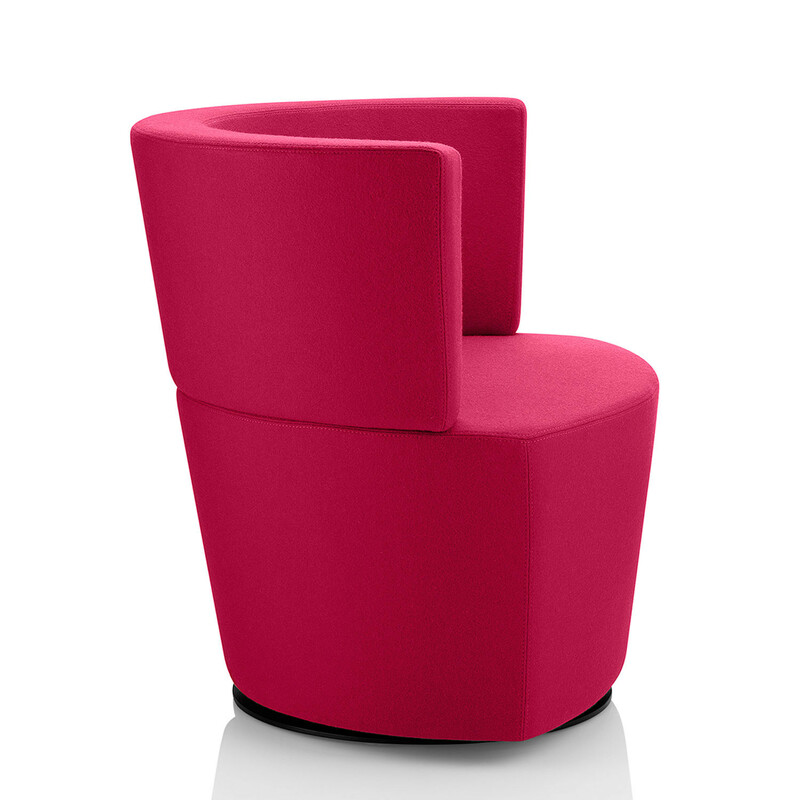 To add "Peek and Boo Armchairs" to an existing project please select below.